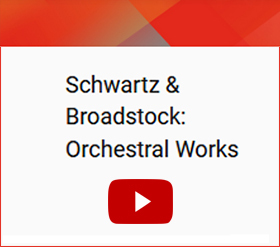 "The superb Bratislava Studio Symphony Orchestra, magisterially conducted by Kevin Purcell, who also helms the Synchron Stage Orchestra of Vienna in the first four tracks of the CD, plays Broadstock’s and Schwartz’s eminently tonal, richly melodic music with the same care it would give a Beethoven symphony." 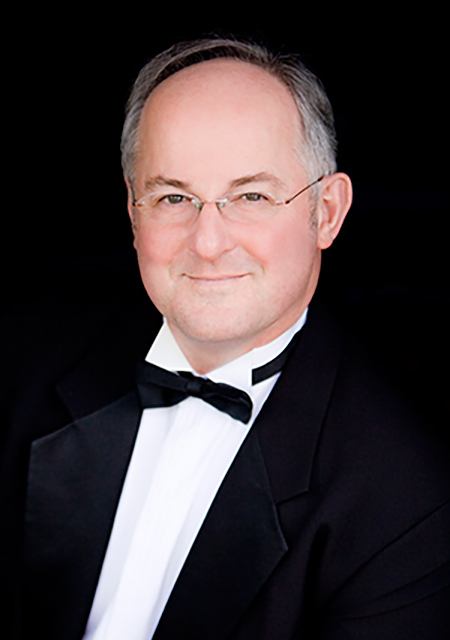 Kevin Purcell is one of Australia’s most distinguished and awarded orchestral and opera conductors. 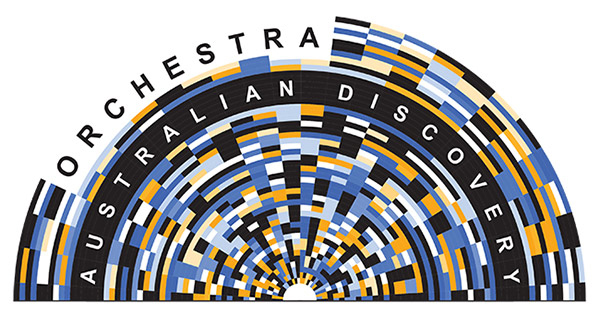 Currently, Kevin serves as musical director for the Australian Discovery Orchestra—one of the world's most innovative orchestral ensembles (www.australiandiscoveryorchestra.com)—whilst maintaining an active freelance career in the USA. The inaugural recipient of the Australian Music Foundation 'Sir Charles Mackerras Prize' (1995) and the Tait Memorial Trust Award in London (1996) were preceded by a prestigious scholarship to study conducting at the Moscow Conservatory (1992), and Opera Australia's Willem van Otterloo Scholarship and the Bellhouse Conducting Prize (1993). Graduate conducting studies at the Janáček Academy of Music with Otakar Trhlík followed, culminating with a Masters degree in orchestral conducting at Bard College under Harold Farberman. Drawn to contemporary musical theatre whilst living in London, Kevin’s introduction to West End theatre came courtesy of Cameron Mackintosh and the Really Useful Group when invited to take over musical direction of the long-running production of 'CATS' at the New London Theatre in the mid-90s. In July 2003 Kevin renewed his association for RUG as musical director for the South Korean premiere of this show. More recently Kevin has conducted 'Wicked' at London's Apollo Victoria theatre and was the original musical director for the first national UK/Eire tour in 2013. 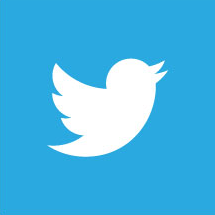 Kevin's orchestrations and arrangements are performed by numerous American symphony orchestras. 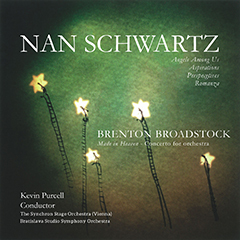 "Purcell conducts the 24-piece orchestra with crystalline clarity, lilting rhythm and passion"
"The elegant and stylish conductor was Kevin Purcell. He got to the core of the music."